The Bombardier Learjet 45 landing gear manufacturer is Héroux-Devtek. Héroux-Devtek only designs and builds the Learjet 45 main landing gear. 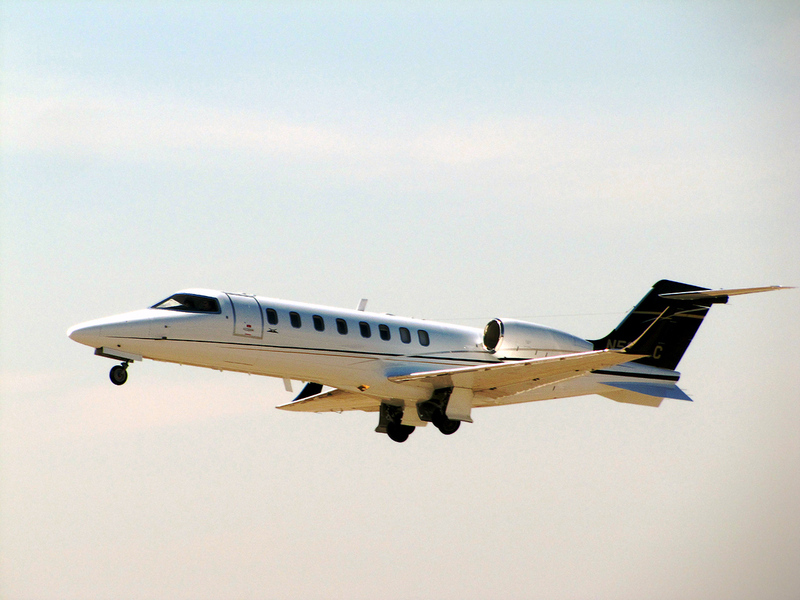 Goodrich builds the wheels and brakes for the Learjet 45 Landing gear. We will post more information on the Bombardier Learjet 45 Landing Gear once we are able to find more information on it. The Learjet 45 Landing Gear is also referred to as the Bombardier Learjet 45 XR Landing Gear and the LJ45 Landing Gear. Above Learjet 45 Landing Gear Page Photo by redlegsfan21 on Flickr. Photo (only) released under a Creative Commons License.